The Lee County Complex is home to the Minnesota Twins each spring. 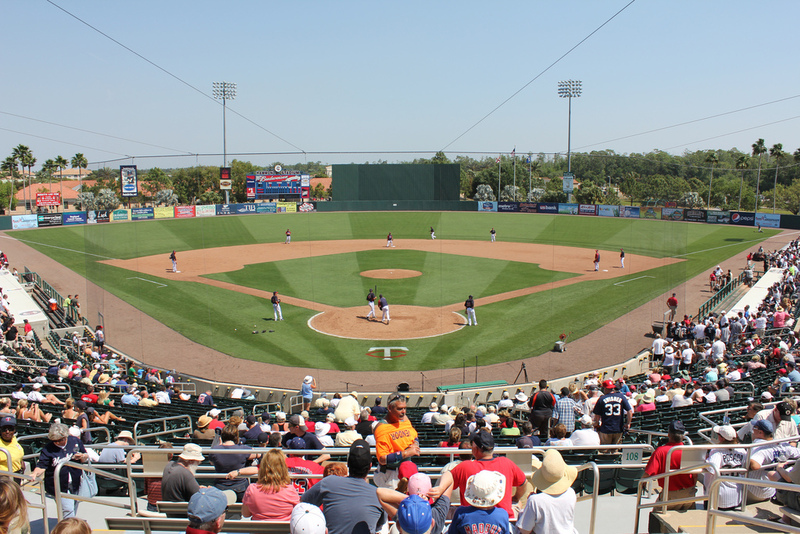 It features five full and two half-fields, the centerpiece of which is the 7,500-seat Bill Hammond Stadium in which the major league Twins play their exhibition games and conduct some of their daily workouts. The Twins have played in Fort Myers since 1991. 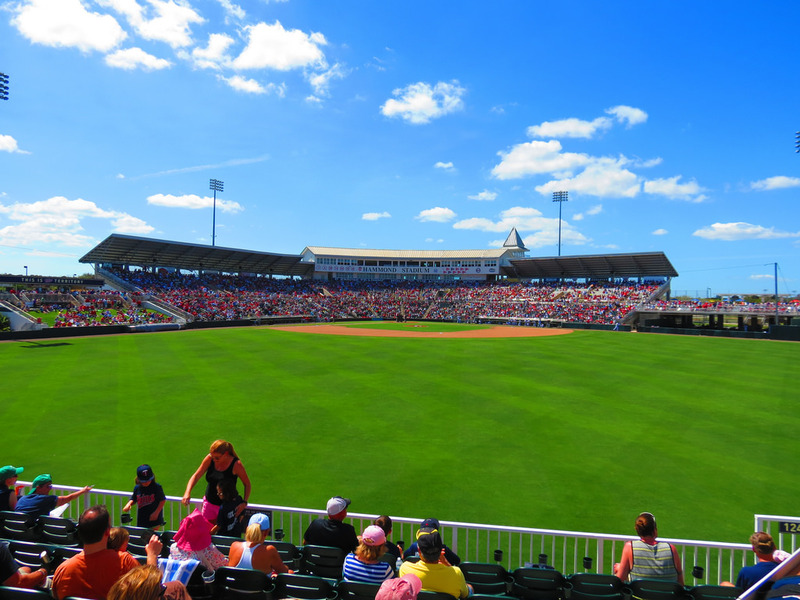 During the summer, the complex is home to the Florida State League’s Miracle and the Rookie level Gulf Coast Twins.